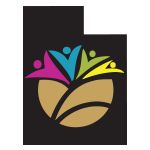 The purpose of the Utah Early Childhood Core Standards is to help public preschools make informed decisions regarding curriculum in order to prepare children for kindergarten. 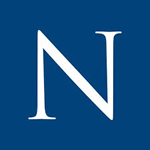 The standards may also serve as an optional resource for families and other educators in the community. 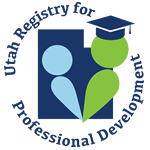 Utah Professional Development Program for the State Licensed Early Childhood Educator. NAEYC's online learning modules are created with early childhood educators in mind. Our catalogue of modules includes a variety of topics, each designed to provide practical tips and strategies you can bring to the classroom. 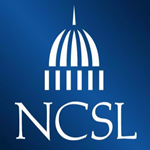 Resources for childcare providers from networking and licensing to professional development. 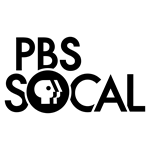 Resources for childcare providers from licensing, grants, guidlnes and training. 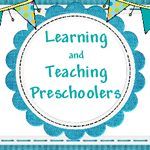 PEEP offers professional development for preschool educators on many different topics. 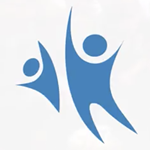 The Virtual Lab School empowers professionals as they build their knowledge and skills around research-based practices in child and youth care and development. 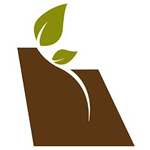 Project Learning Tree (PLT) is an award winning, multi-disciplinary environmental education curriculum program geared for non-formal and preK-12 educators. 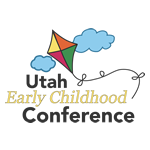 Early childhood professionals from Utah and surrounding areas gather every year to explore new ideas for creating communities where every child's potential is realized. 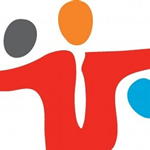 Courses for teachers to assist teaching with technology effectively in the classroom. 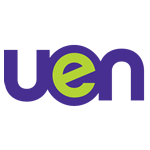 The Fred Rogers Center for early learning and children’s media at Saint Vincent College. Discover new opportunities to enhance your teaching skills and advance your career. 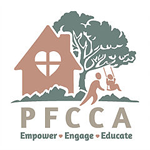 The PFCCA supports family child care providers by increasing quality improvement, raising awareness, and encouraging professionalism. 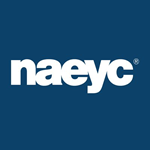 NAEYC is a professional membership organization that works to promote high-quality early learning for all young children by connecting early childhood practice, policy, and research. 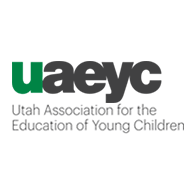 The Utah Association for the Education of Young Children is a professional organization supporting early childhood professionals in Utah. 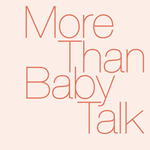 An article that touches on singing and playing, as well as reading and talking, to develop language skills for babies and toddlers. 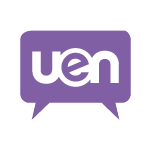 Explore what happening with early childhood research across the country and even across the globe! High quality research in child care and early education and the use of that research in policy making. 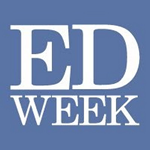 The Pew Charitable Trusts completed its 10-year campaign to advance high-quality, voluntary pre-kindergarten for all three- and four-year-olds in 2011. 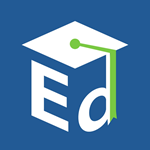 Find the latest information about ED's work in supporting our nation's youngest learners. 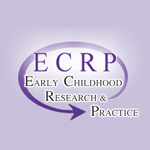 ECRP is a bilingual Internet journal on the development, care, and education of young children. 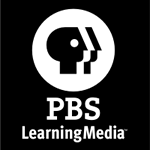 A national multimedia project offering information and resources on how young kids learn to read, why so many struggle, and how caring adults can help. 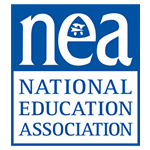 The National Education Association, NEA, research on early childhood education. Knowing the developmental milestones children go through makes parenting easier. Knowing is as easy as doing a free developmental screening. 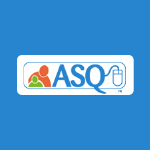 Complete the ASQ online or on paper and a Help Me Grow team member will contact you with the results, help answer your questions, and connect you to community resources. 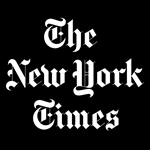 News about preschool education, including commentary and archival articles published in The New York Times. 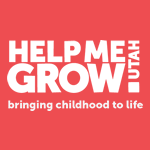 The State of our Kids is a Utah Now production from KUED that looks at issues facing Utah children from birth to age 5. 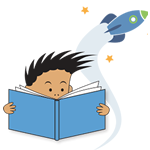 Articles related to early STEM and literacy, dual- and English language learners, family engagement and more as it relates to Early Childhood Education. 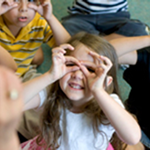 The official blog of the National Institute for Early Education looks at today’s preschool issues in the context of research, policy implications, and practice. Head Start teacher Denise Nelson blogs about using the Peep Explorer's Guide with her students in Worcester, Massachusetts. 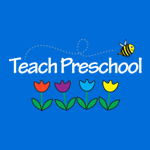 Teach Preschool promotes excellence in early childhood education professional development and practice. On Learning And Teaching With Preschoolers goal is to spark the interest and nurture the minds of children, parents, and teachers. 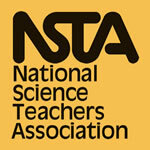 National Science Teachers Association discusses science, technology, engineering, and math-(STEM) for Preschool children. 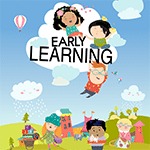 An Early learning blog with ideas for early learning activities and lessons. 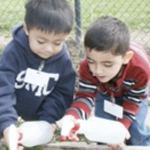 An Early Learning blog focused on Dual Language Learning. 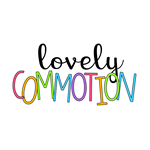 An education blog that includes early learning tips and ideas and lessons. The latest information on what has worked well and can be replicated in other Head Start Programs. 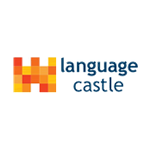 This toolkit provides resources that can be used to support young children who are learning their home languages and English. 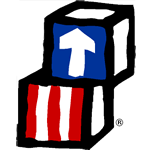 An organization, linking Head Start programs in Utah. 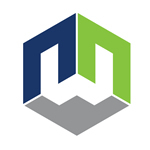 Resources available from members, consisting of a parent, friend, director, and staff from each agency.